Have tree roots penetrated your drainage system? Do you have broken pipes or a backed up sewer? At Pink Plumbing & Sewers, we provide fast and affordable Pipelining Services in Phoenix, Arizona. All our plumbers are fully licensed, insured and bonded. We have the experience, skills and knowledge necessary to install, repair and reline your entire sewer system. We take immense amount of pride from our work. This fact is evident from the high quality results that we routinely achieve. When you hire us, you can be sure that you chose the best team for the job. With our fully stocked vans and highly trained plumbers, we’re always ready to meet your requirements with prompt arrival times and exceptional customer service. We treat your property with the utmost respect, and we will leave it clean after finish the job. Our pipelining services will add long term value and performance to your home or business. Be sure to check out our coupons so you can save money on your next pipelining service. Give us a call at (602) 529-2701 to schedule a service with one of our courteous and friendly plumbers. Pipelining is a trenchless technique where a pipe lining is placed on the inside of an existing pipe to fix any cracks, leaks and smooth uneven surfaces. This not only saves you money and time needed to dig up pipes under various structures, but also helps you avoid the hassle of having your home disrupted for extensive work. When Should You Hire Professional Pipelining Services? What Are The Benefits of Pipelining? 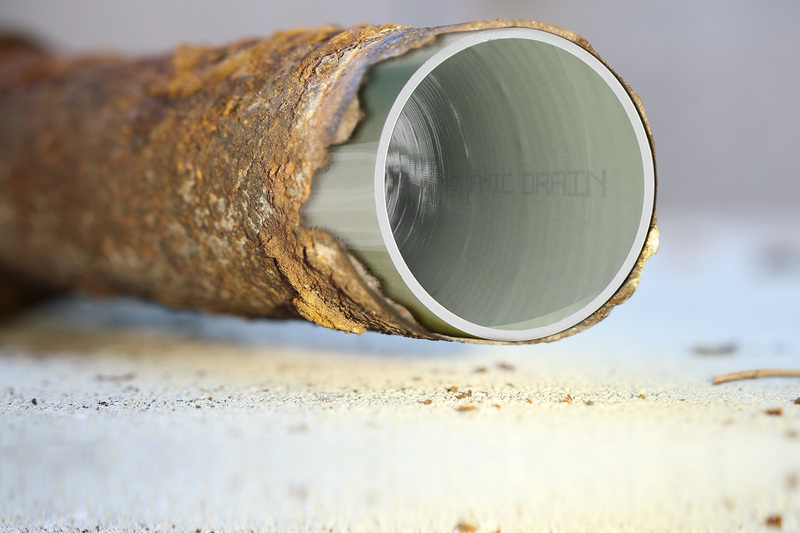 Materials used for pipelining are strong and durable and come with a long term warranty. This makes pipelining a desirable option for homeowners looking to replace their old pipes. Since there is no digging required, pipelining ultimately helps to provide faster sewer repair. The job can be completed within a few days and even less for smaller repairs. Pipelining is a trenchless technology, which means no excavations are required. Excavations are costly due to the high permit fees, labor costs and damage fees. If you are looking for affordable and reliable pipelining services in Phoenix, Arizona, Pink Plumbing & Sewers is the name to trust. We are available 24 hours a day, seven days a week. 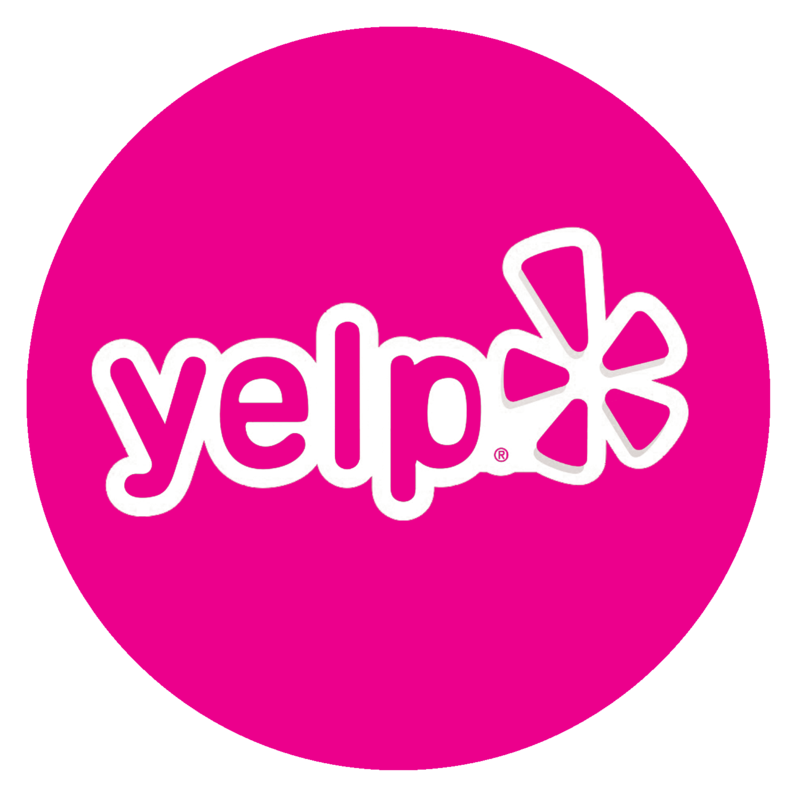 Give us a call at (602) 529-2701 to schedule an appointment today.